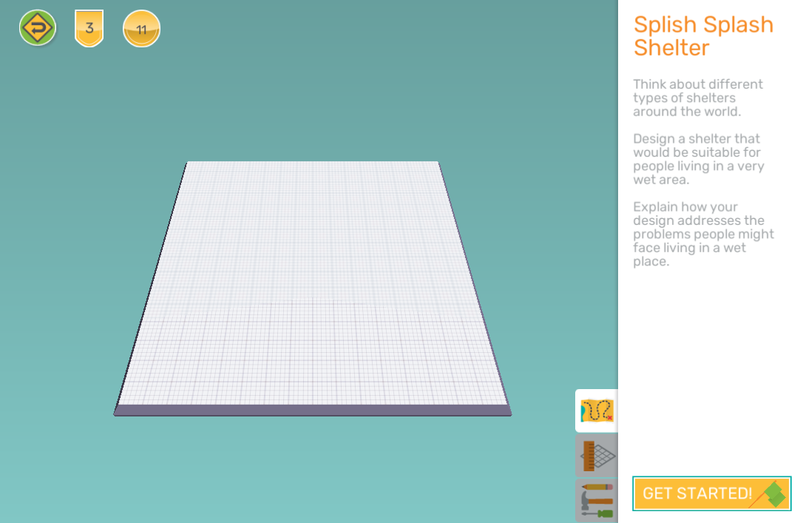 How does your school's curriculum tie in with Makers Empire? 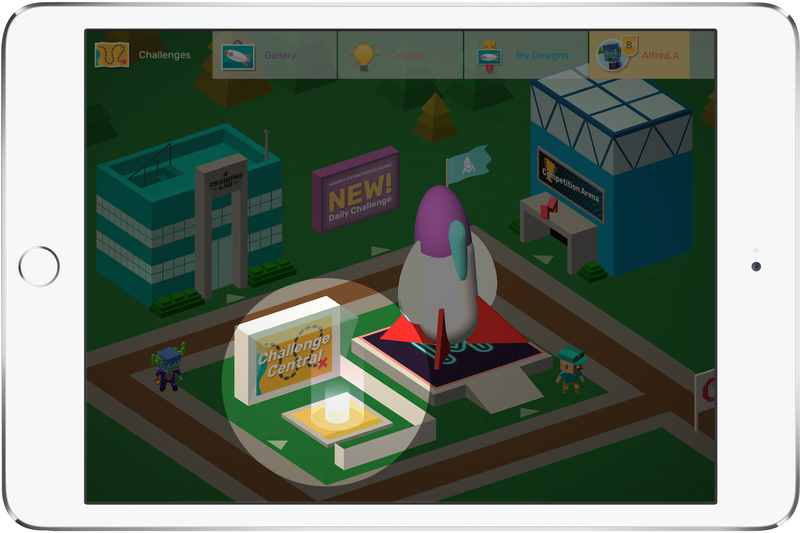 • What is the Makers Empire Design Curriculum? • How do my students use curriculum-aligned challenges? • How do I assess curriculum-aligned challenges? 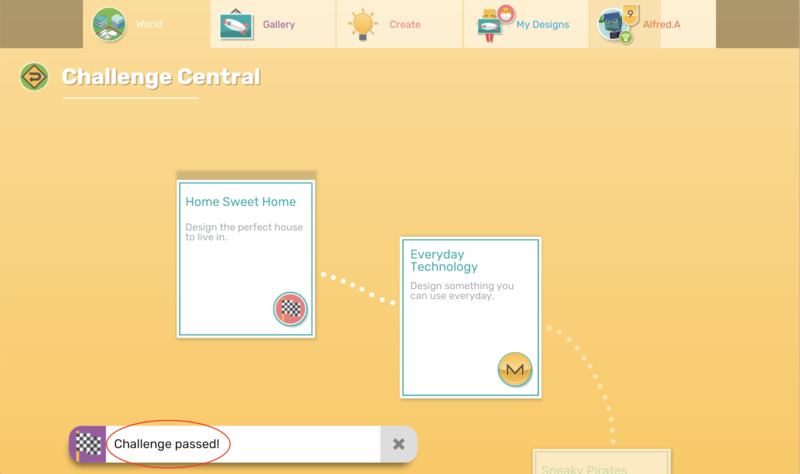 WHAT IS THE MAKERS EMPIRE DESIGN CURRICULUM? The Makers Empire Design Curriculum describes the development of skills, knowledge and understandings across K-6. develop confidence as designers and problem solvers. produce designed solutions by selecting and manipulating a range of materials, systems, components, tools and equipment creatively, competently and safely. understand how technology is and can be used to develop designed solutions in real-world contexts and for a range of users. The 6 content strands include skills, knowledge and understandings that develop across 3 bands: K-2, 3-4, 5-6. A pre-K band will be developed to address the NSW Early Stage 1 syllabus and the Victorian A-D level curriculum. 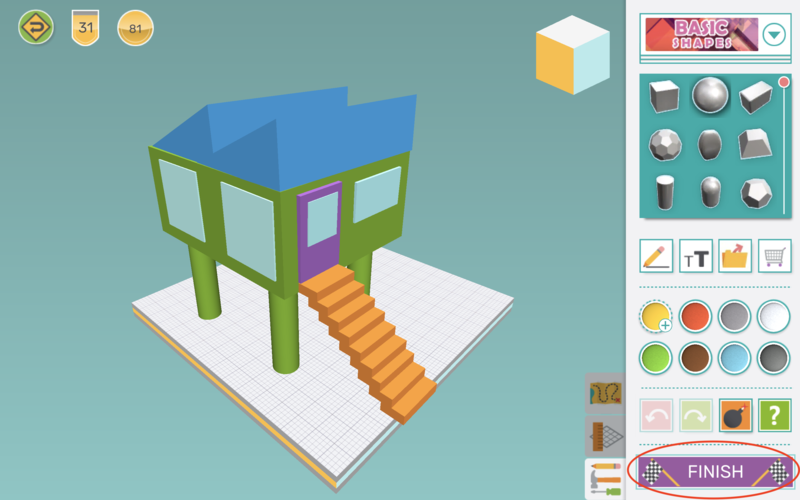 Although the Makers Empire Design Curriculum focusses on design and technology, and engineering, the Makers Empire 3D learning program can also be used to effectively integrate other curriculum areas. 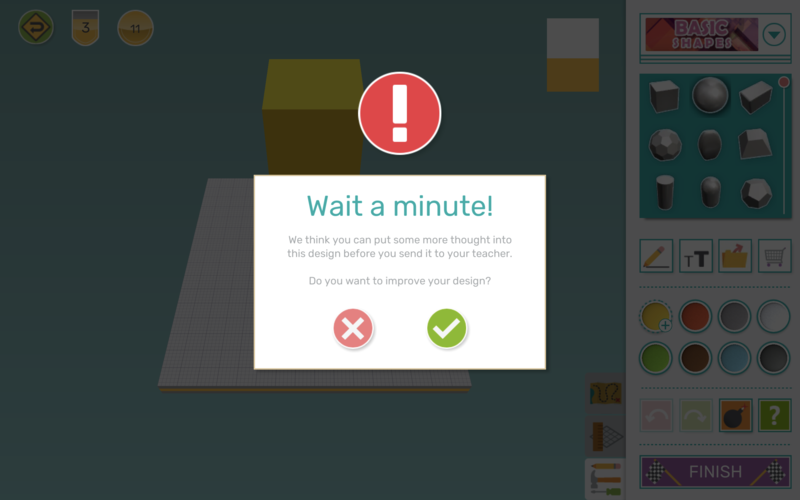 For examples of how to use Makers Empire to achieve integrated learning outcomes, please refer to the Lesson Library and Professional Development Modules in the Teacher’s Dashboard. HOW DO MY STUDENTS USE CURRICULUM-ALIGNED CHALLENGES? 1. 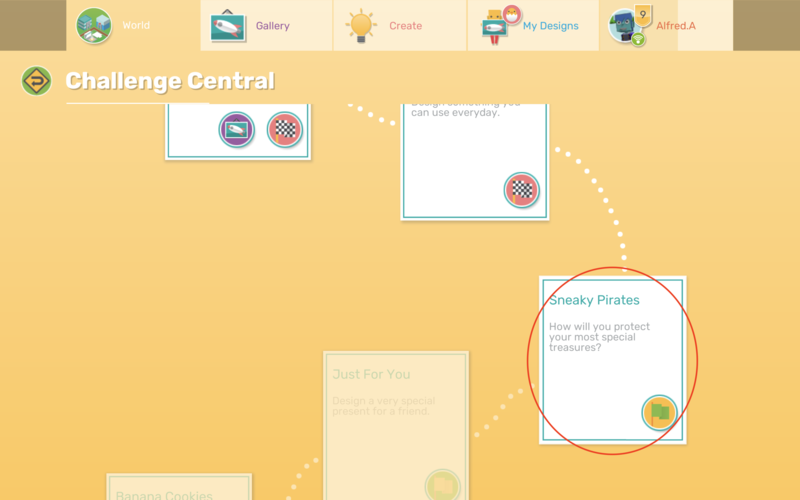 Curriculum aligned challenges can be found in Challenge Central on the World map. 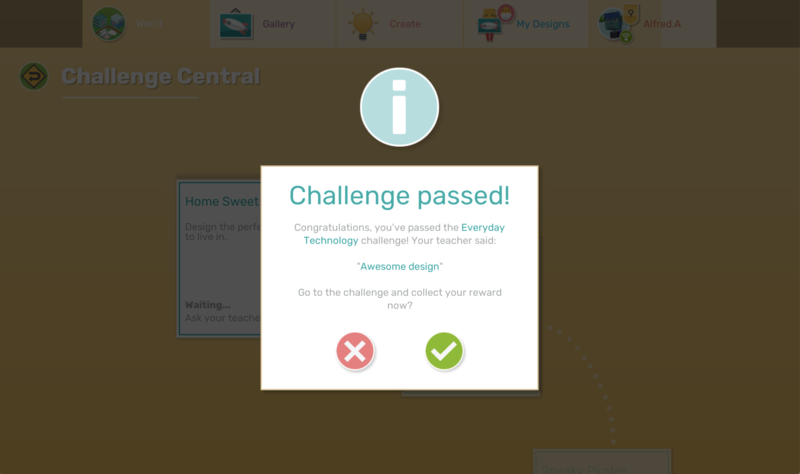 * NOTE Challenge Central is only be available for users who have entered a Class Code and reached Level 3. 2. 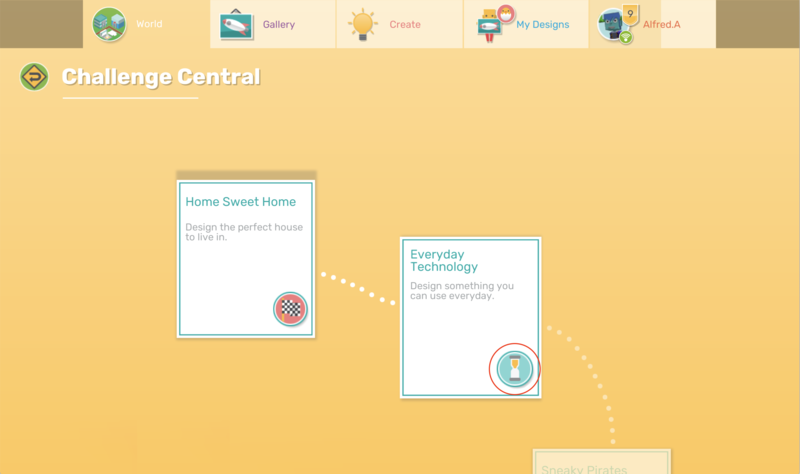 On entering Challenge Central, students will see a familiar challenge path. The first challenge will be available to try. Students can not progress to the next challenge until they successfully complete the first challenge. 3. When your student clicks the green flag icon to begin a challenge they will see a short design brief outlining the context and goal of the challenge. 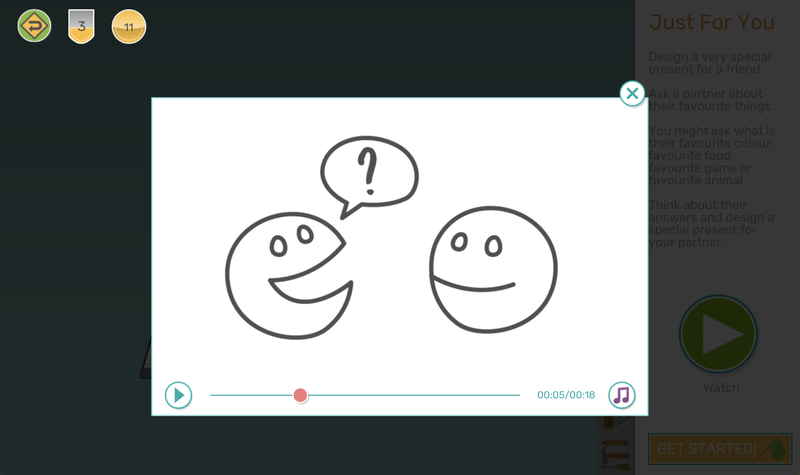 K-2 challenges include a narrated video, making them accessible to learners of mixed literacy levels. *NOTE: Teachers are able to view and set their students' curriculum levels in the Teachers Dashboard. Students will be presented with age-appropriate design briefs according to their curriculum level. 4. 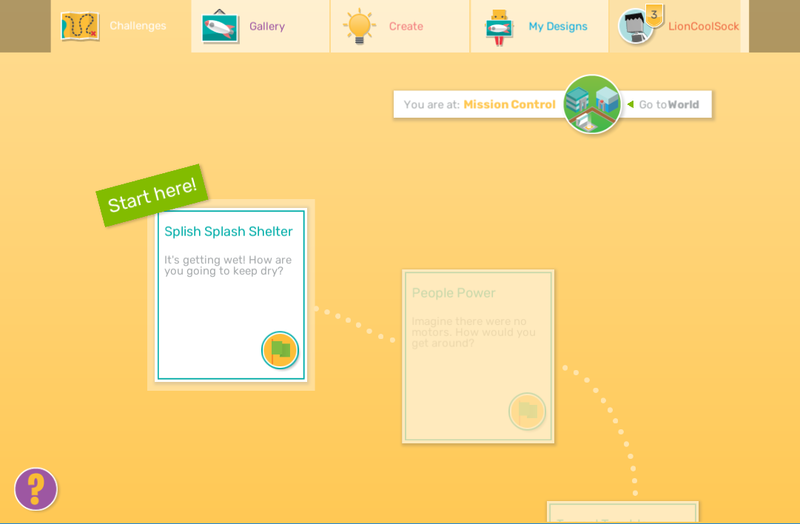 Once a student has completed their design challenge they click Finish to submit their work to their teacher. If we detect that they have spent a very short time on their design, the student will see a prompt encouraging them to spend some more time on their design before submitting it for assessment. HOW DO I ASSESS CURRICULUM-ALIGNED CHALLENGES? 2. 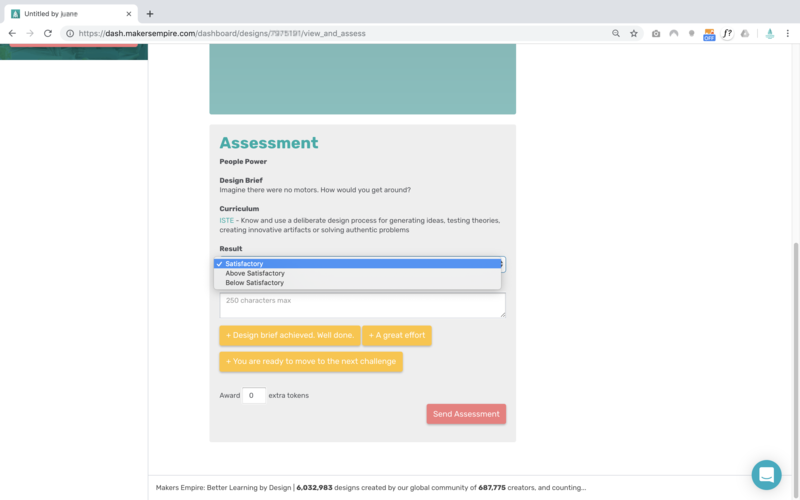 In the assessment tools, teachers can see the Challenge Title, Design BriefandCurriculum points. Once a student submits a curriculum-aligned challenge design for assessment they can continue editing that design until their teacher assesses it. Once a teacher assesses a design, the assessment can not be changed and the original design can not be edited. If a student is required, or wants to, make revisions to their design a new version will be ‘cloned’ and the original retained as a record, allowing teachers to easily visualise and recall their students' progress. Students who are required to re-try a curriculum-aligned challenge can only work on the most current version of their curriculum-aligned challenge design at any time. To avoid confusion for teachers, students can not make and/or submit multiple versions of the same design for assessment simultaneously. Each curriculum challenge can be ‘replayed’ infinitely, but once assessed as satisfactory or above satisfactory, that design will not appear on the Teachers Dashboard as awaiting assessment any more.